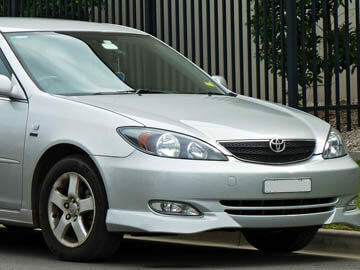 Factory workshop manual / factory service manual for the Toyota Camry XV30 series built between 2002 and 2006. Covers all topics with complete guides on all servicing, maintenance, repairs and rebuild guidelines for the entire vehicle, including engines, gearbox, front axle, suspension, steering, brakes, chassis, body panels, interior components, electrical system with troubleshooting and wiring diagrams. A complete guide to all repairs and maintenance for the Toyota Camry XV30.